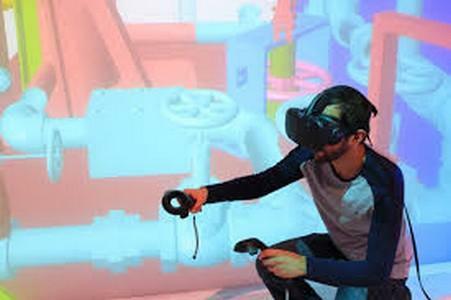 A real driver to immersive simulation, TechViz Virtual Assembly option works directly from your native 3D application (like Dassault Systemes Catia V5 or Solidworks HTC Vive), in real time. 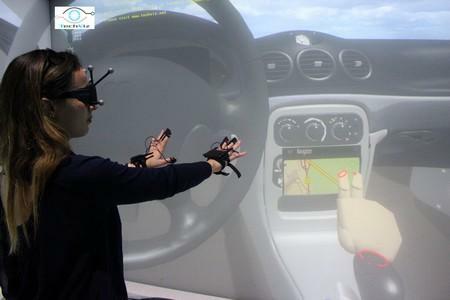 Compatible with more than 200 3D applications, this VR software solution enables an interactive experience by simulating physical interaction of objects in 3D. Ideal to improve assembly processes, validate maintenance operations or reduce technical risks. 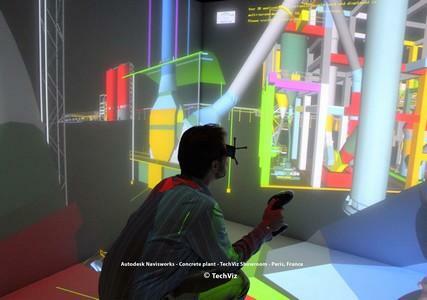 TechViz’s Virtual Assembly works with our 3D visualization software TechViz XL. 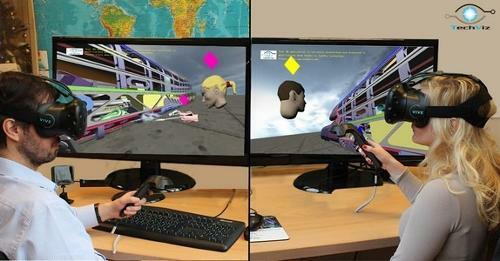 TechViz XL is a virtual prototyping software acting like a driver to capture directly your 3D model. 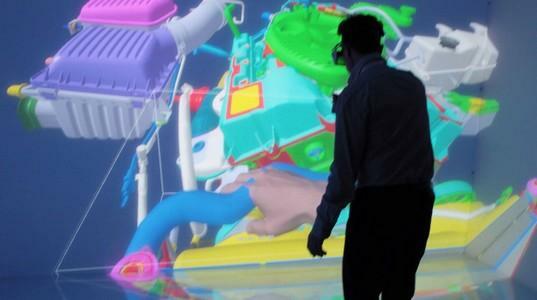 The Virtual Assembly option of this immersive 3D visualization software has a universal part recognition engine that allows part selection and manipulation. Application connectors like CATIA Connector, Navisworks Connector... used in addition to the Virtual Assembly option provide with part information, as they are defined in the PLM database.